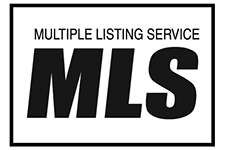 With our powerful website MLS® search function you can browse live Florida Key real estate listings. Market prices change all of the time. Do you know how much your home is really worth? Welcome to Coastal Realty of the Florida Keys. Our full-service real estate firm is proud to have brokered many of the area’s best homes, apartments, and vacation properties. 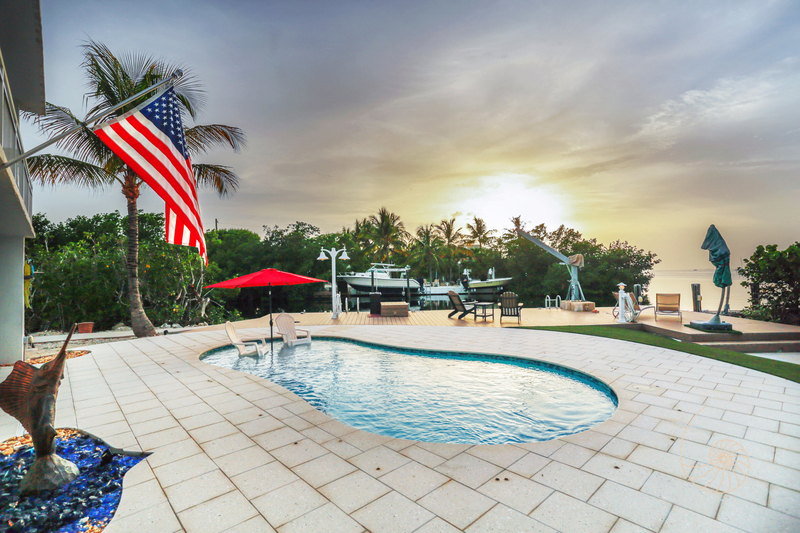 We offer comprehensive assistance to both local and international buyers interested in purchasing property in the Florida Keys. We also work with sellers who would like to put their property on the market. Our team of licensed real estate agents has worked with all types of housing, from single-family and multi-family homes to commercial property and vacant land. We pride ourselves in providing our loyal clients with exceptional communication and customer service. Finding the perfect home for your family has never been easier. We aim to make the home buying process less stressful on prospective buyers by educating and encouraging our clients. The process begins after you determine a budget. Once you know how much you can spend, you can begin house hunting. Our home finder tool makes it easy to find a property that meets your unique criteria. 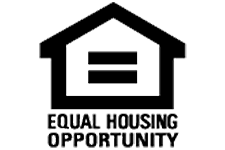 Search by city, neighborhood, zip code, housing type, price, or by the number of bedrooms or bathrooms. Our property listings stay up-to-date to provide you with the latest information available. Selling a home can be an overwhelming experience. Let us guide you through the process and become a reliable representative of your property. Our knowledgeable agents can help you establish an accurate value of your home and provide recent comparable sales in your area. In today’s real estate market it’s essential to use technology to sell your home. In addition to listing your home with the MLS, we provide professional web exposure for your property to ensure that it reaches every prospect. We’ll keep you fully informed every step of the way regarding our marketing efforts and overall progress. 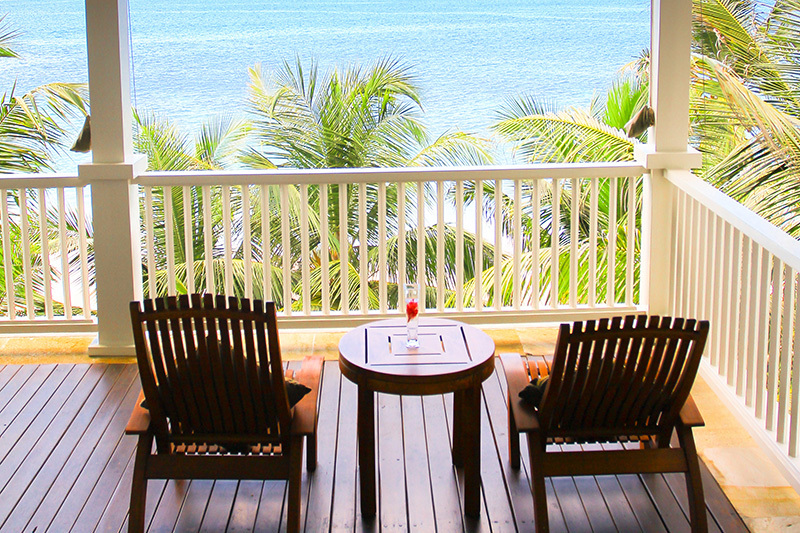 The Florida Keys has always welcomed investors from all over the world. If you’re an international buyer, we can help you reduce your risks by connecting you with a professional agent proficient in global real estate transactions. Once you have secured your own agent, there will be no need to call around to multiple real estate agencies to inquire about properties of interest. Purchasing real estate in the Florida Keys while out-of-country can be a profitable investment strategy, whether you’re interested in a house, condo, or commercial property. However, as a foreign buyer you will want to familiarize yourself with buying requirements and U.S. real estate laws. Rest assured we’ll work with you to ensure you find a great property at a fair price. 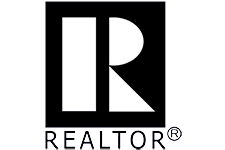 As a Florida Keys realtor, we strive to solve our client’s real estate needs quickly and effectively. We approach each customer with professionalism and integrity. We communicate frequently and will try to keep you in the loop during every step of the transaction. From first-time home buyers to real estate aficionados, we’re equipped to deal with all types of clients, budgets, and properties. For more information about our Florida Keys real estate firm or to speak with us as a prospective buyer or seller, contact our office today. © 2019 Coastal Realty of the Florida Keys. All rights reserved.